You're looking at the Jolla Shorts in Black designed by Sessùn. 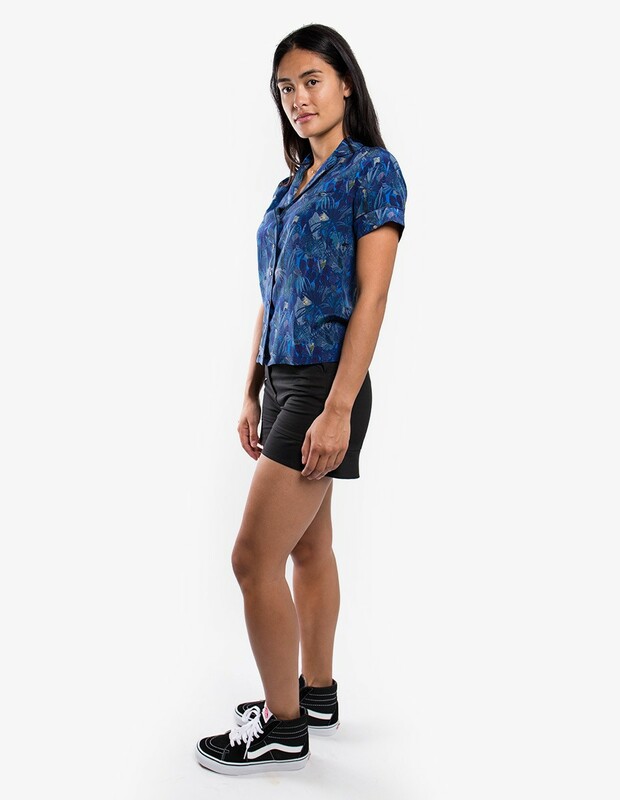 The slightly ruffled leg gives this short that certain something. Features slash pockets and front zipper. Founded in 1995 in Marseille, Sessùn invites you to embrace Parisian style. The brand is famous for their feminine creations, flower prints and classic stripes. Well-travelled designer Emma François draws her inspirations from different environments to create effortless chic womenswear.